What a labor of love! It took Jan – September to complete this baby! 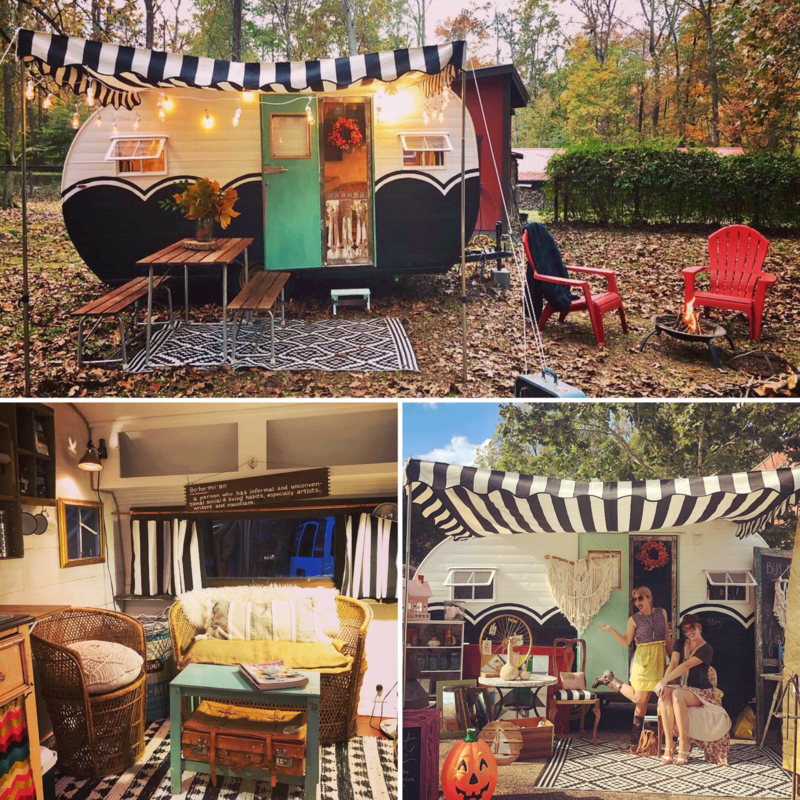 And now we have camped in her and set up several pop-up shops with her! I can’t wait for more adventures! 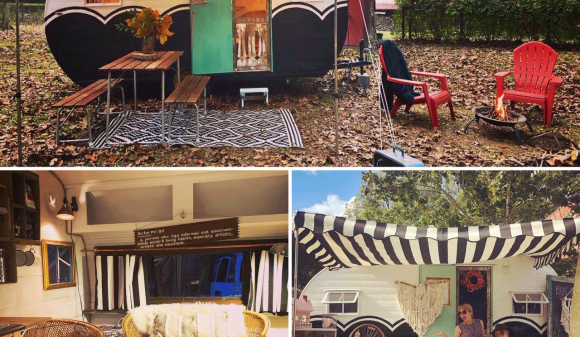 Get excited gypsy souls! 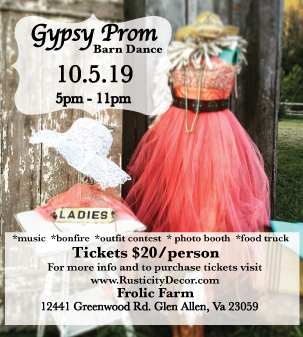 We are planning another Gypsy Prom at Frolic Farm for Oct 5th 2019! 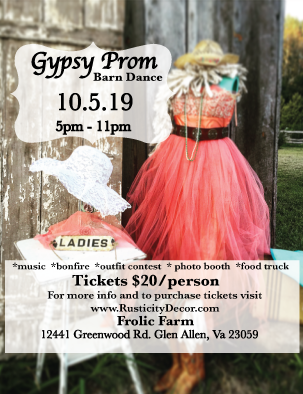 We plan on having a bonfire, food truck and a band so stay tuned for more details and how to purchase tickets.